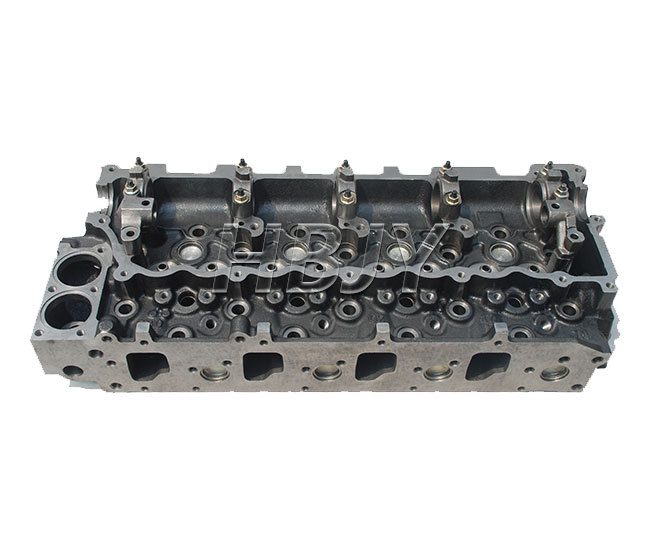 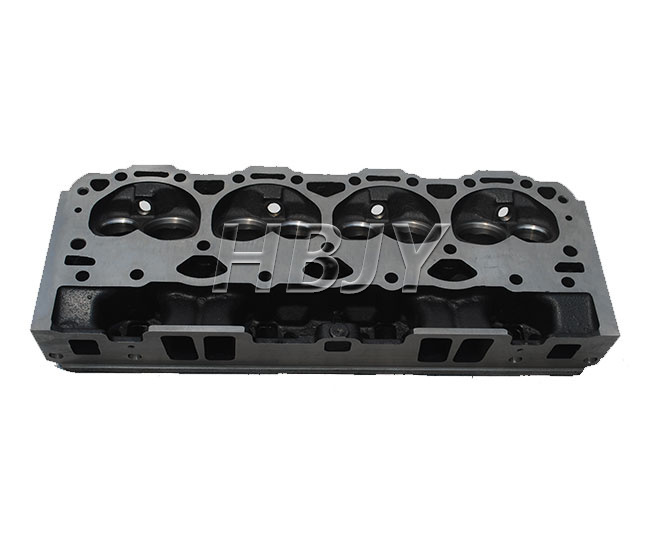 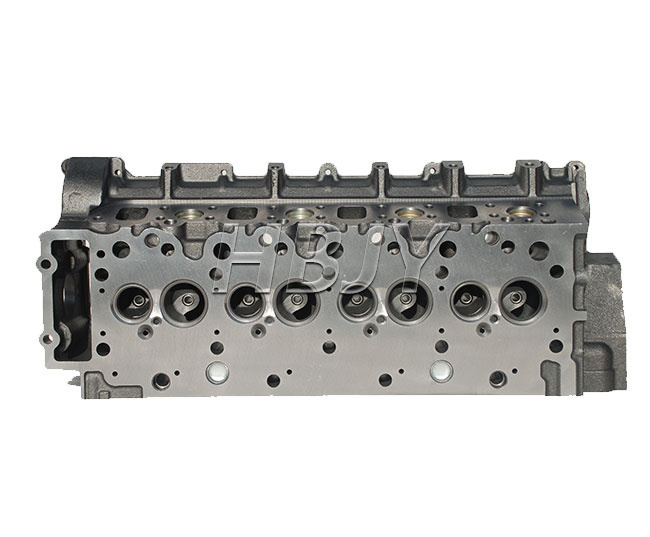 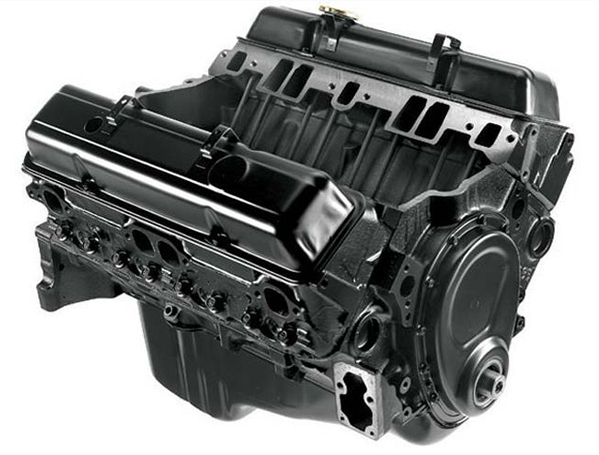 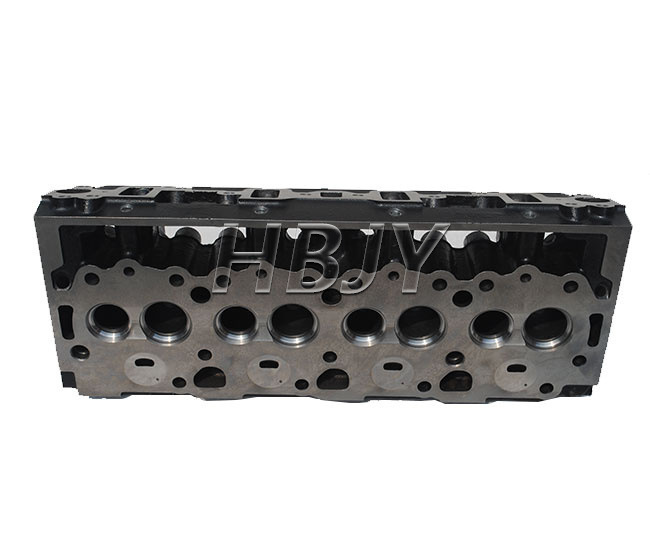 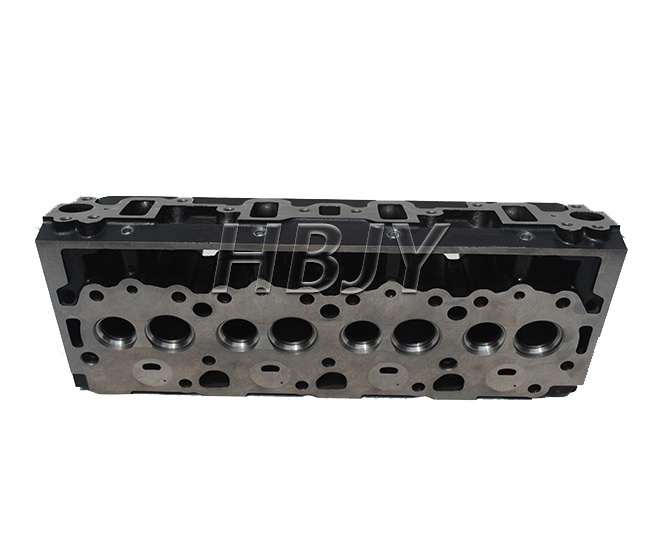 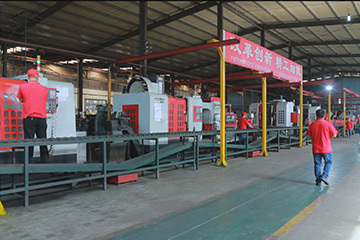 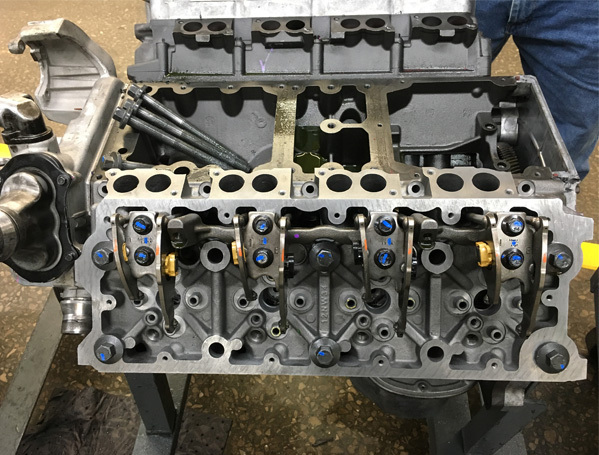 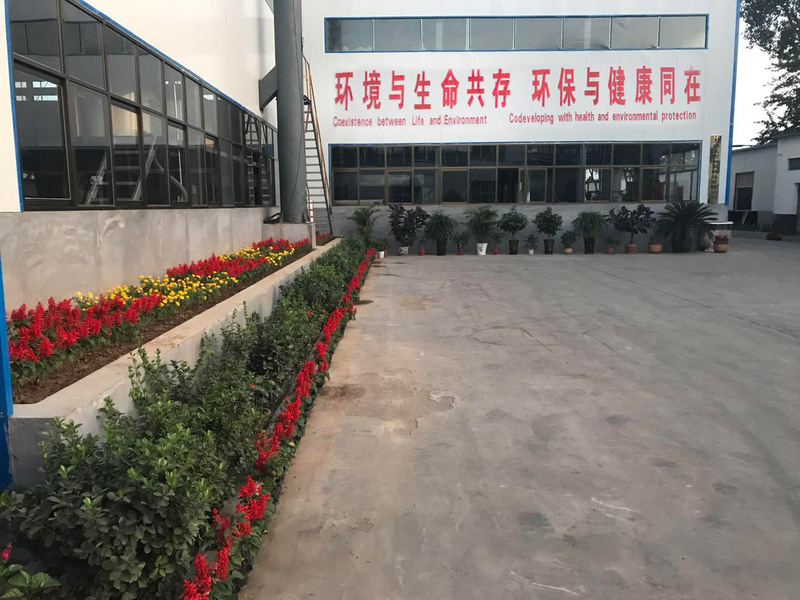 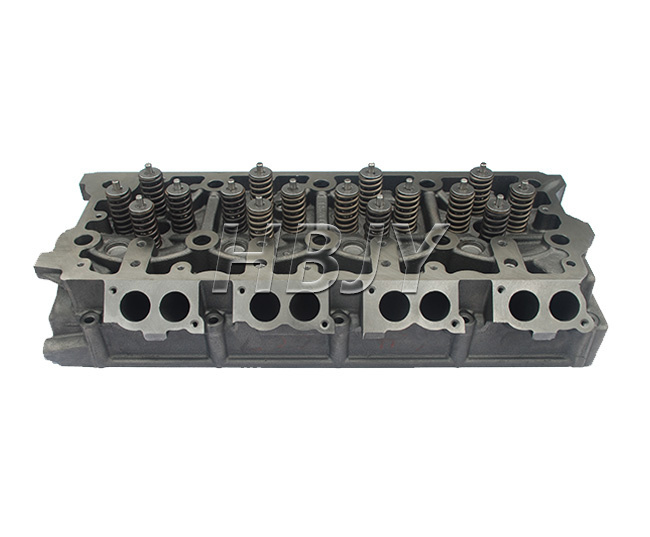 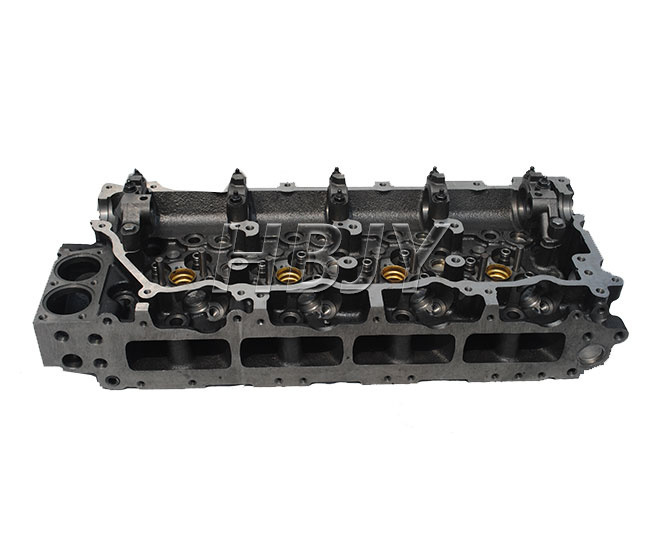 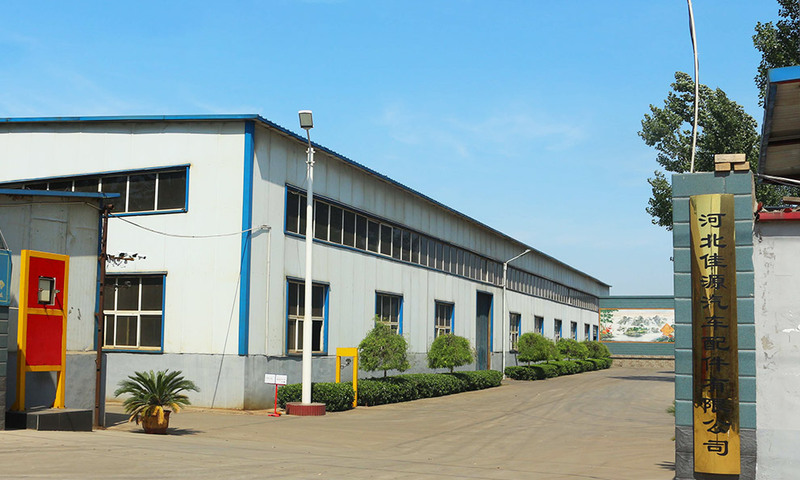 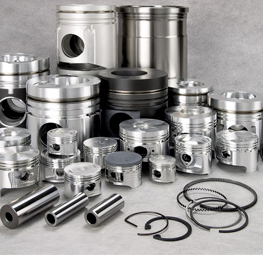 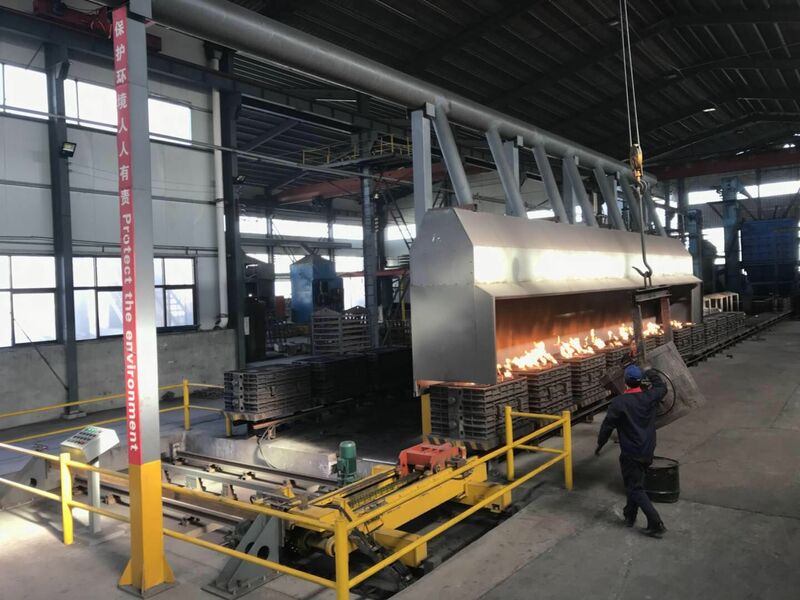 We specialized in R&D, manfacturing cylinder head ,cylinder block; and trade of cylinder head, cylinder block, short and long block, complete cylinder head, complete Engine, various engine parts, suitable for engines of Ford, GM, Isuzu, Cummins and so on. 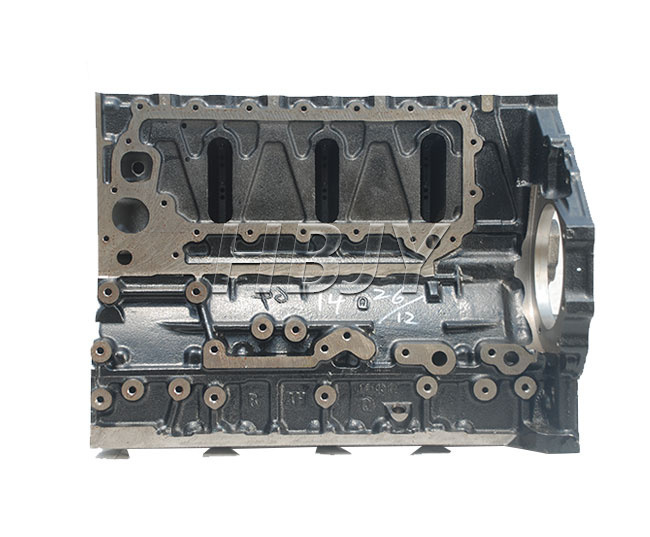 The names Cummins,Ford,Isuzu,GM,Caterpillar, Komatsu, Perkins,Volvo or any other original equipment manufacturers are registered trademarks of the respective original equipment manufacturers. 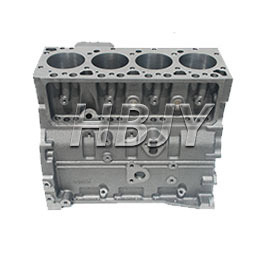 All descriptions, numbers and symbols are used for reference purposes only. 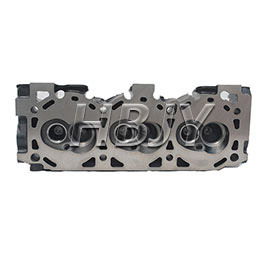 USR Parts is not affiliated with any of the brands mentioned above.